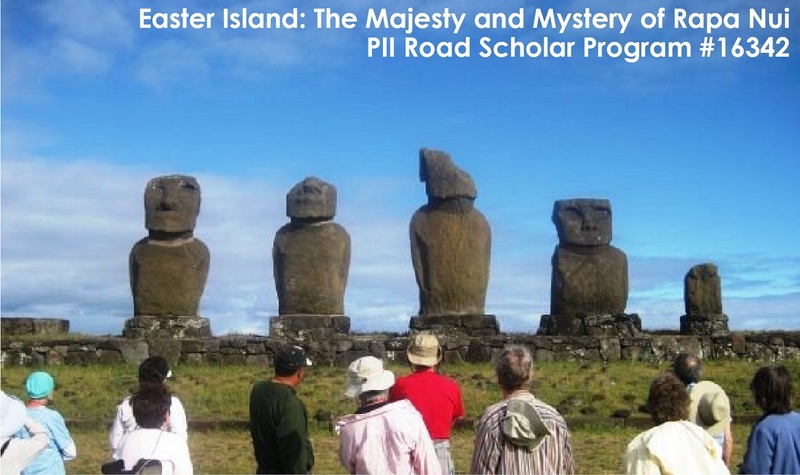 Travel with Pacific Islands Institute (PII) to experience the cultures, traditions and natural environments found only in the islands of Hawaii, Polynesia, Micronesia and Melanesia. If you missed the article about us in the travel section of the Star Advertiser, no worries, read it here! PII Is on Facebook! Follow us as we explore the Pacific!